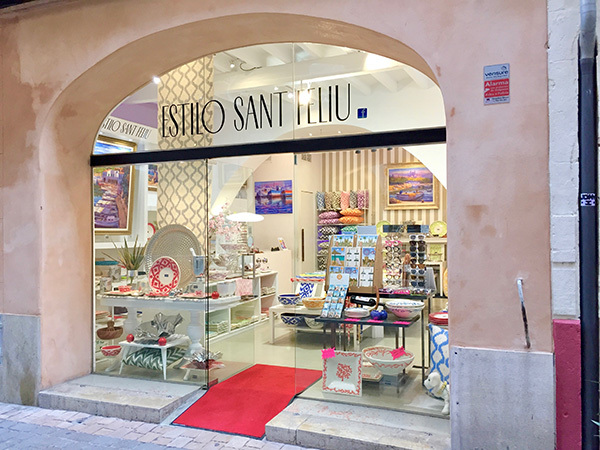 Palma offers a wonderful array of shops set amongst it's beautiful historical squares, avenues and cobbled streets. 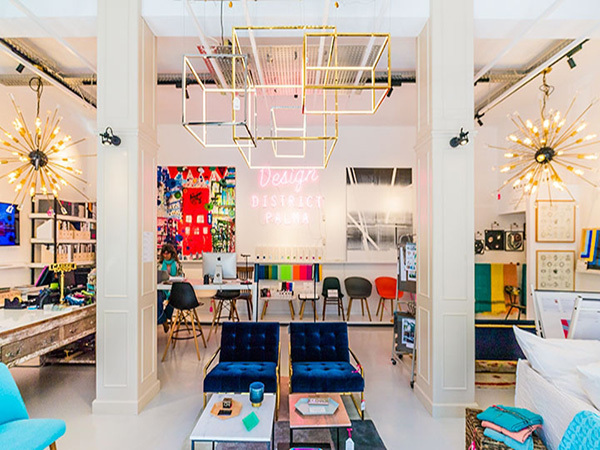 Everything from high end Designer boutiques, high street favourites, the well known El Corte Ingles department store, through to artisan and antique shops. 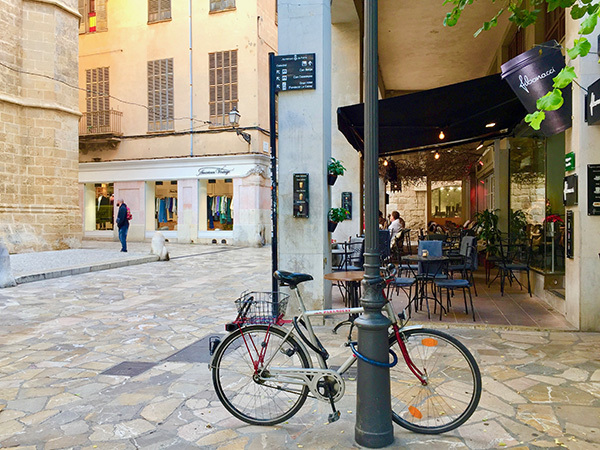 It is a delight meandering around the narrow streets, intermingled with Art galleries, museums and markets, all within an easy stroll of each other, taking rest and refreshment in one of the many outdoor cafés. 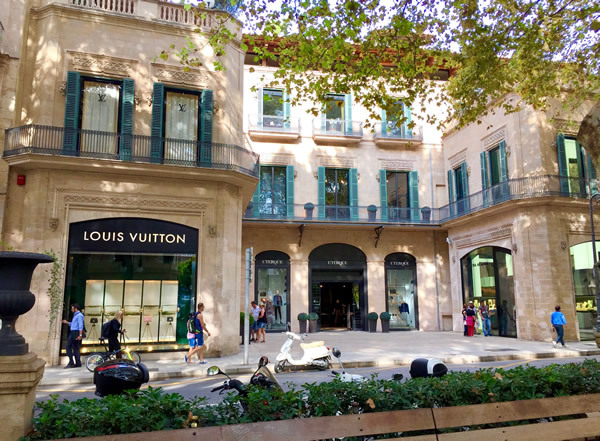 Designer shops include names such as Louis Vuitton, Mont Blanc, Uterque, Loewe, Massimo Dutti, Geox, Twin-Set, Hugo Boss, life style store Rialto Living and Mulberry, can all be found in and around Avenue de Jaume III or on the connecting Passeig del Born. 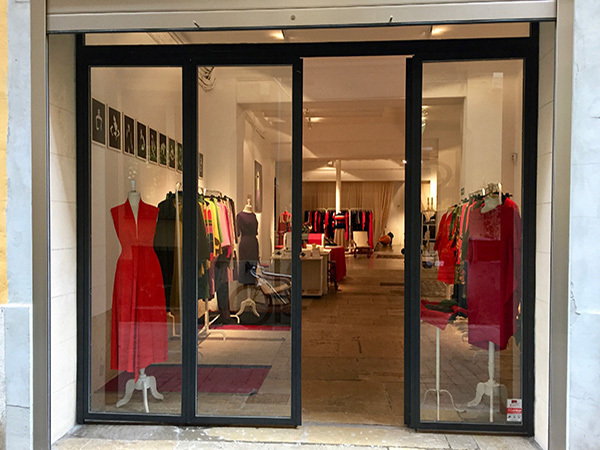 Spanish designer labels such as Desigual and Camper can also be found in the Avenue de James III area. 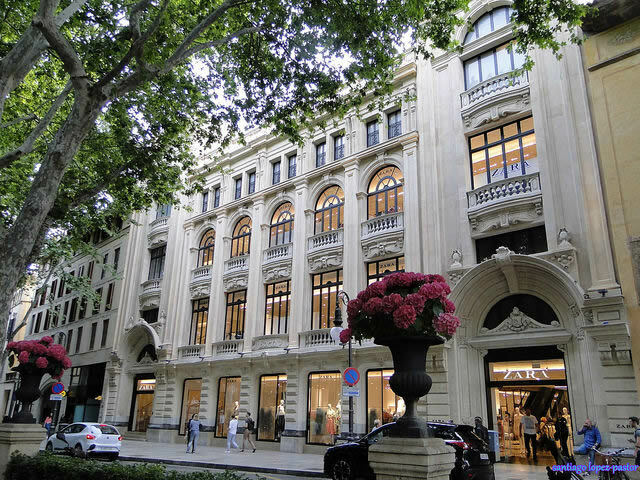 A larger Desigual can also be found beyond the Placa Major on 'Carrer del Sindicat'. 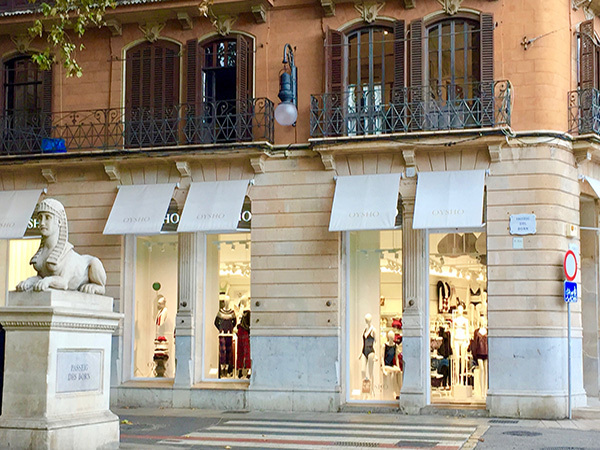 Palma has all the high street classics such as Zara, Mango, H&M, Zara Home, Kiko Make up Milano, Havaianas, Pull & Bear, Sephora and the El Corte Ingles department store. They are sprinkled around the designer area of Passeig del Born and Jaime 111 and up towards Placa Major and the lanes surrounding, such as Calle de Saint Miquel and Calle de Sant Bartomeu/Calle de Jaume 11, all found from the lovely Plaza Cort with its ancient olive tree and lovely cafe's. 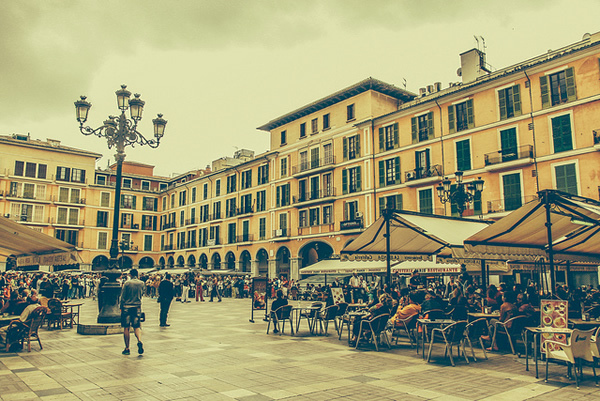 Palma has a multitude of markets largely offering residents fresh local produce including recently caught fish. 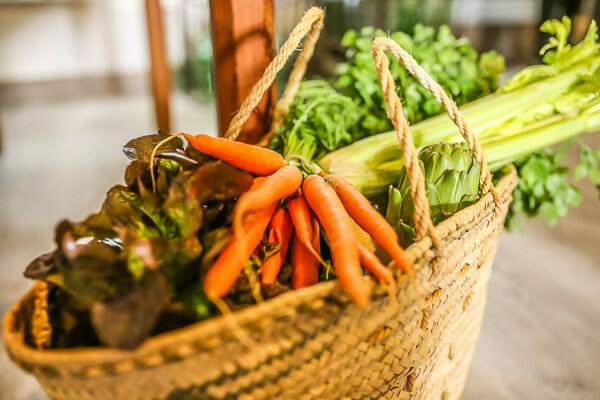 Mercat de L'Olivar is the largest market selling most produce and is located north of Placa Major. Explore the Santa Catalina Market area for a more eclectic arty offering in this trendy ex fisherman's area to the west of the Avienida Argentina with its wonderful covered 'foodies' market, quirky artisan shops and cafe's..
Placa Major's Mercat Artesanal is in this buzzy central square, a great browsing haven, with many cobbled narrow shopping lanes running off it with a choice of high street favourites and unique local eateries, bars and boutiques. 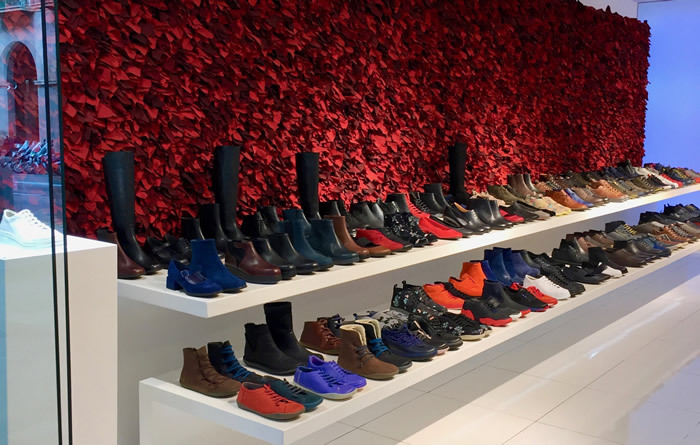 Completed in 1995 and situated close to the cruise terminal at the end of the Paseo Marítimo promenade, Porto Pi outlet shopping centre offers a huge, diverse range of shops, places to eat and leisure facilities. The mall has 140 shops and a large car park with 1575 covered spaces (first two hours free). 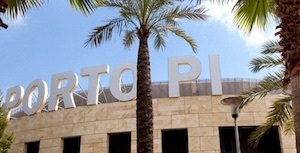 Bus no 3 from outside C&A at the end of Passeig del Born will take you to Porto Pi Shopping Centre. 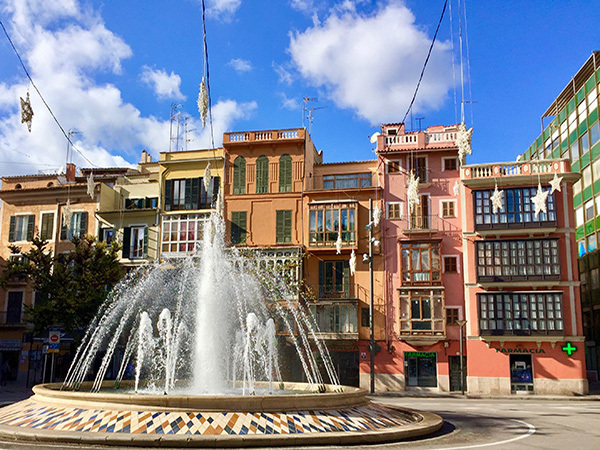 There is a Tourist information office on the Placa de la Reina (next to the fountain at the start of Passeig del Born).